Jeff is a licensed Realtor® at Belcher Real Estate, LLC. He and his wife Allison serve as Alex Belcher’s Buyer’s Agents and specialize in the purchase side of real estate. Jeff averages over 45 ‘buyer-side’ sales settled each year, which makes him not only one of the top Buyer’s Agents in the Fredericksburg area market, but his transactional experience within the current market makes him extremely competent and highly competitive in contract negotiations as well. 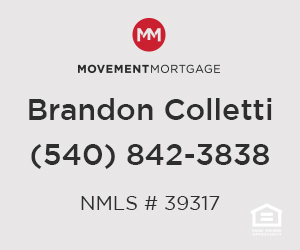 He has lived in the Fredericksburg area since 1989 and for the 15 years prior to his career in real estate, he served our local workforce as a management-level sales and client relations professional, cutting his teeth with companies such as GEICO, Revere Gas and Quarles Petroleum, Inc. He has experienced first-hand, the immense growth of the area and is truly proud to have been and to continue to be part of this community and watch it blossom into the wonderful area that it continues to become. Jeff is extremely successful as a real estate professional whose strength lies in putting his clients’ needs before his own. 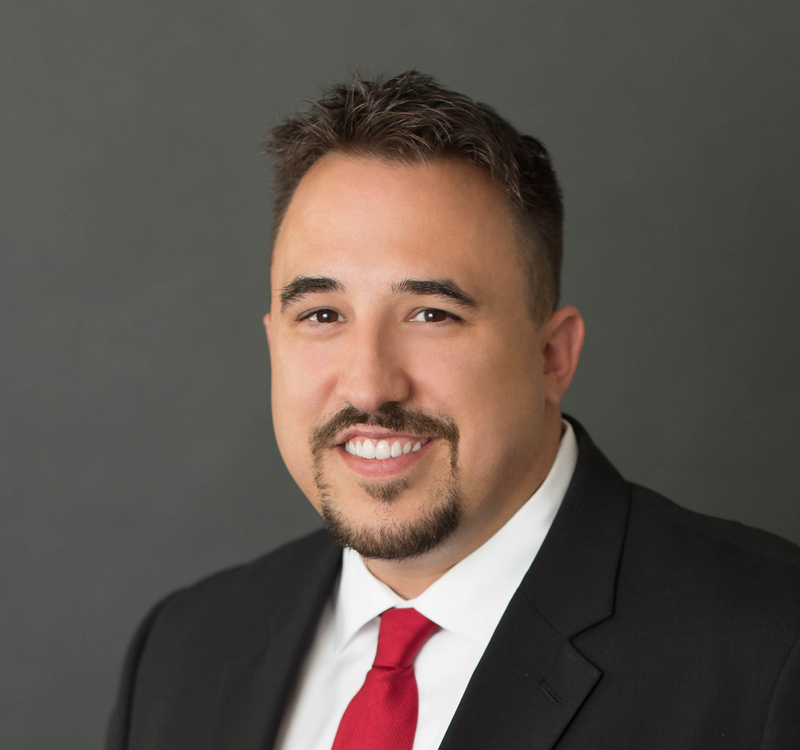 He is a devoted family man, a married father of two and has a true appreciation of everything that families will need to consider when purchasing a home in the Fredericksburg area. Whether you’re a first-time buyer or purchasing your retirement home, he will exceed your expectations as a professional and partner in your endeavors.